SALE!!! 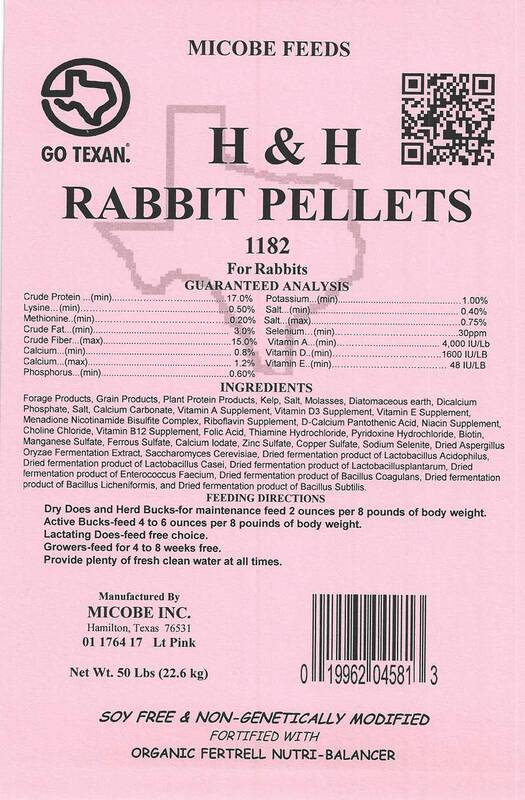 Premium Rabbit Pellets For Show and Pet and Meat 50 Pounds FREE SHIPPING!! SALE - PRICE SHOWN REFLECTS $5 SAVINGS PER BAG!!! 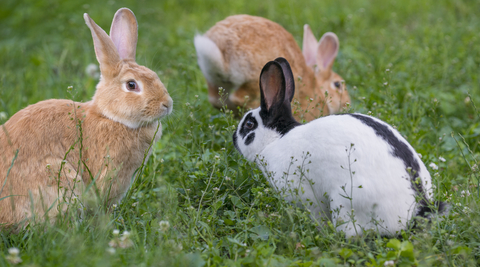 Our premium Rabbit Feed Rations is soy free, corn free, non-GMO, palatable, and nutritious. 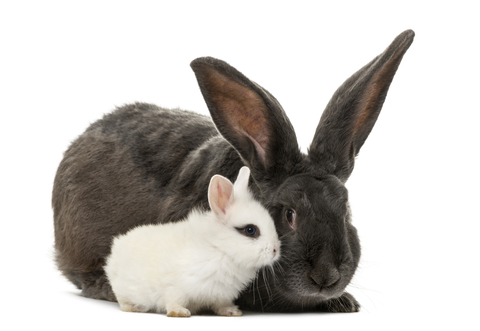 H and H Rabbit Feed is enhanced with organic Fertrell Nutri-Balancer so that your rabbits can absorb the maximum vitamin and mineral content from their feed possible. Suitable for all rabbit life stages after weaning. 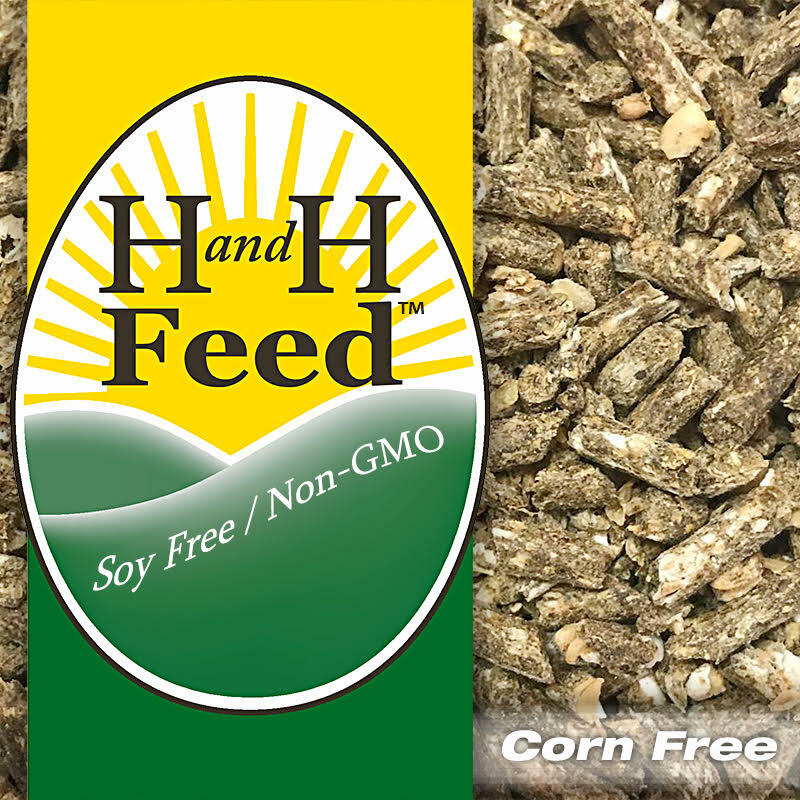 As this feed contains no corn it will be great for white show rabbits.